The first record of the name “Chanhassen, MN” was in 1853. 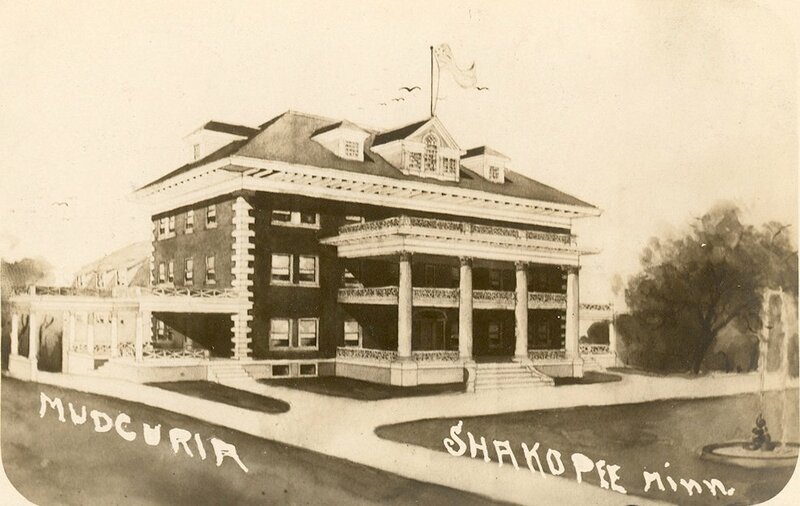 The name Chanhassen has origins in the Dakota Indian language. Although several translations prevail, it loosely means “maple sugar”. Clarissa Cleavland, an early settler is credited with naming the town. Today the Chanhassen logo is the Maple leaf, a reflection of this origin. 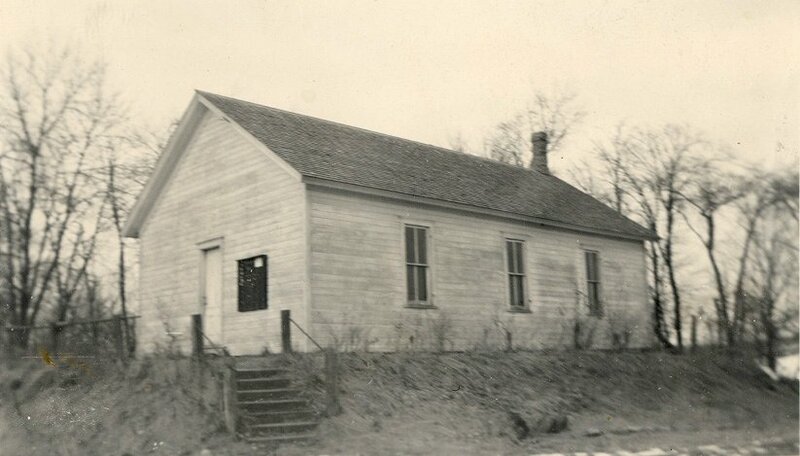 Before being known as “Chanhassen”, the community was referred to as St. Hubertus, after the historic church. In the 1850’s and ‘60s, the town became inhabited with many German Catholic farming immigrants. It was at this time when many Germans left their homeland for a safer and more prosperous opportunity at life. The timing coincided with the end of Indian Land titles in Chanhassen. Fr Mayr was an ambitious missionary priest in Chanhassen. He felt that new German Catholic immigrants should bind their community with church. The Germans should work together, worship together and attend school together. 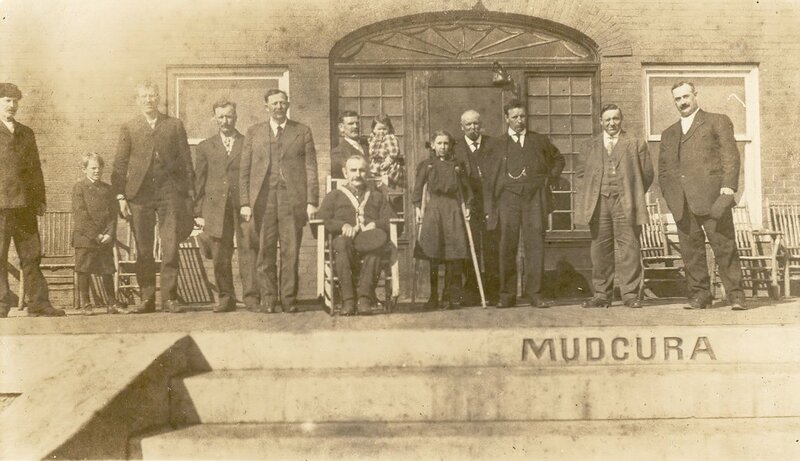 This began the St Hubert’s congregation which remains thriving in Chanhassen to this day. The first St Hubert’s church was built in the late 1860’s. The second church of St Hubert’s was built in 1887. This church remains on the National Registry of historic places, and can still be seen on the east end of town. By the turn of the century, visitors to the city of Chanhassen would marvel at the similarity of the community atmosphere to that of German Bavaria. Fr Mayr’s vision of a cohesive community supporting one another for a better life had come to fruition. Chanhassen had grown into a small hamlet around the Catholic Church and would remain a quiet crossroads for the next fifty years. The approximate population of Chanhassen in the mid 1950’s was 200 people. By the 1940’s, the town consisted of Pauly’s Bar, Joe’s Saloon, Mason’s store, Albert Pauly’s General Store, Chanhassen State Bank, and Schutrop’s Feed Mill. Although the businesses were few, they were cherished by the small community of people. Observers may have seen Chanhassen as a town that was standing still. But they would have missed an important change in leadership and vision that was taking place in the village of Chanhassen. In 1955, the Minnesota Horticultural Society saw the need for a Landscape Arboretum. Funds were raised and 160 acres of Chanhassen land were turned over to the University of Minnesota. At the time it was a risk to place the future of this project in the small town of Chanhassen. Dr. Leon Snyder was credited to having a vision others did not. Today the University Arboretum is a jewel in our community. In 1968 Herb Bloomberg, a local builder had a vision of creating a 600 seat dinner theatre in the small town. Again, Herb had a vision others could not see. But the City Council was eager and anxious to embrace new and exciting ideas. Today people from all over come to enjoy the beauty of our city and the creative charm of the Chanhassen Dinner Theatre. In the early 1970’s Chanhassen had an ambitious City Government that had insight toward growth of a community not seen before. By the late 1970’s Chanhassen embarked on a redevelopment plan. This plan included thriving businesses and a variety of industrial companies. For the first time in its history, the City purchased land to create a park. Today the city has many parks and lakes enjoyed by its residents and Lake Ann Park is a favorite among residents. During this same period, the population began to grow. Today the population of Chanhassen is over 23,000 people. 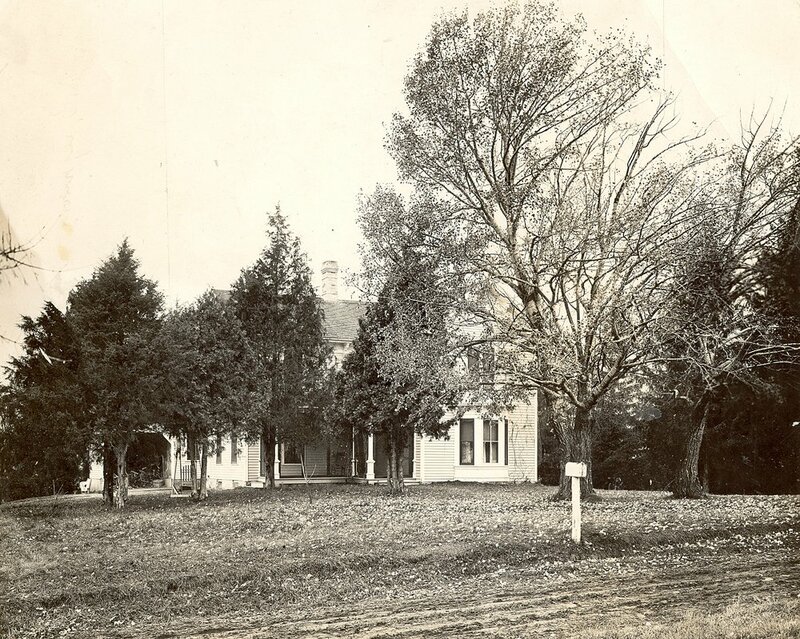 Many of the neiborhoods you find in Chanhassen were originally the property of the German immigrant farmers. 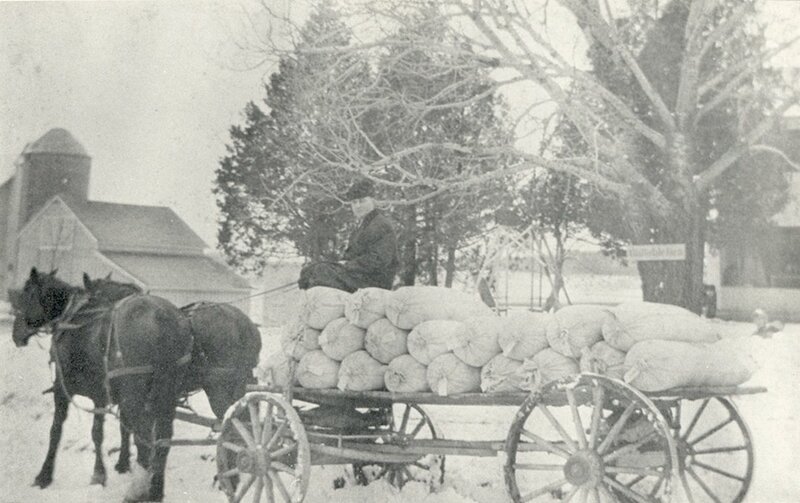 By the 1960’s, farming began to decline in Chanhassen. This left lush, green and well groomed farm property to take on a new life of neighborhoods and families. Each generation, from our early settlers to our current generation, brought something special that helped the city of Chanhassen grow into the Community it is today. Early settlers saw pristine property and beautiful lakes. They saw a place on the frontier they wanted to call home. The German farmers, with the leadership of Fr. Mayr, brought a strong work ethic and developed a spirit of community among each other. The visionaries of the 1970’s and beyond brought the ideas, energy and willingness to take risks, to see what others had not.